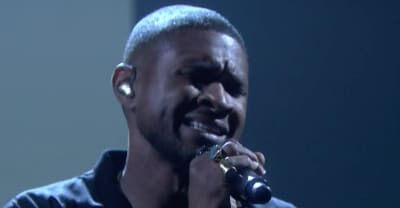 Usher performed "Crash" on The Tonight Show Starring Jimmy Fallon. 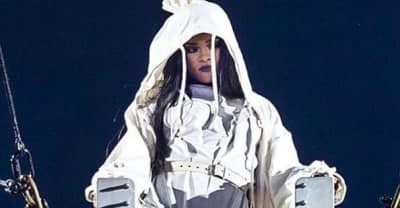 Rihanna, Kendrick, and more to appear at Chris Martin curated Global Citizen Festival. 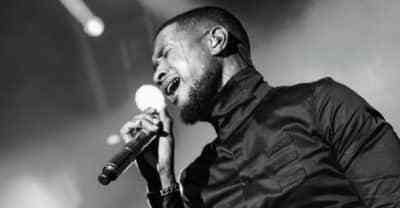 Watch Usher and other musicians tell Donald Trump and other politicians to stop using their songs during events. 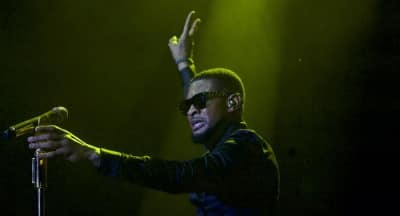 Usher performs "Nice And Slow" and "Break You Off" at The Roots Picnic. 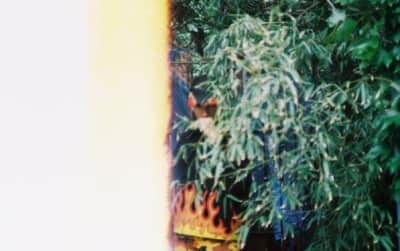 Watch the music video for Usher's "Crash." 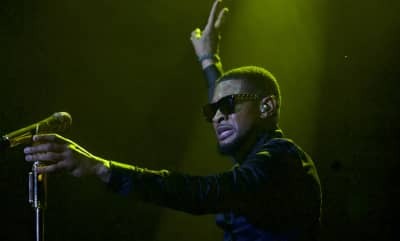 Watch Usher and Yuna perform "Crush" live at Roots Picnic in Philadelphia. 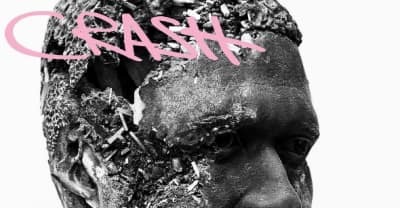 Listen to Usher's new single "Crash". 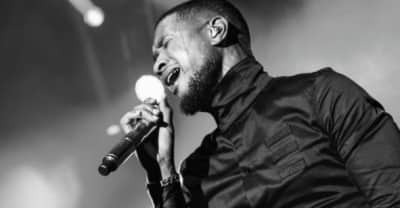 Usher and Young Thug collaborate on new single No Limit.